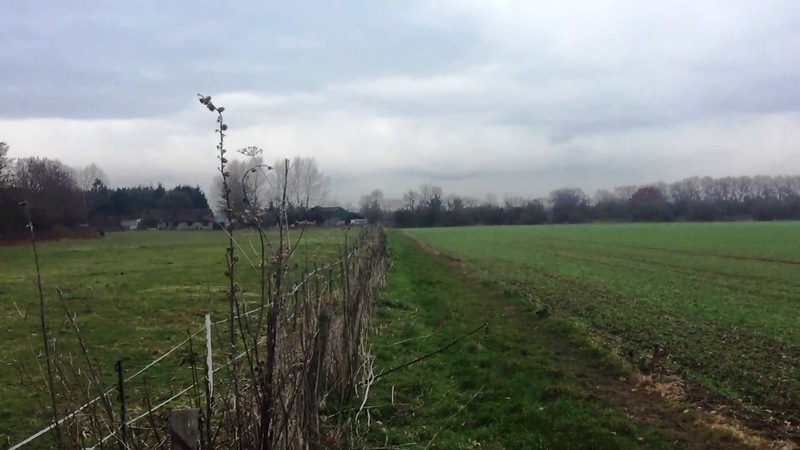 Hi there, a few days ago I posted some reception videos comparing the performance of the Boni whip with a 30 metre longwire antenna at home, with a further check against the performance of the H field Wellbrook ALA1530 active loop. The conclusion of those tests was essentially confirmation that E field antennas don’t usually perform very well under a blanket of ‘electrosmog’ and that only on Longwave, did the Boni whip prevailed over the longwire; otherwise there was no usable difference in performance between the two. This prompted a number of my subscribers to ask when I would be taking the Boni whip on a DXpedition for an outdoor test against the Wellbrook and either a substantial longwire, or the 200 metre Beverage. 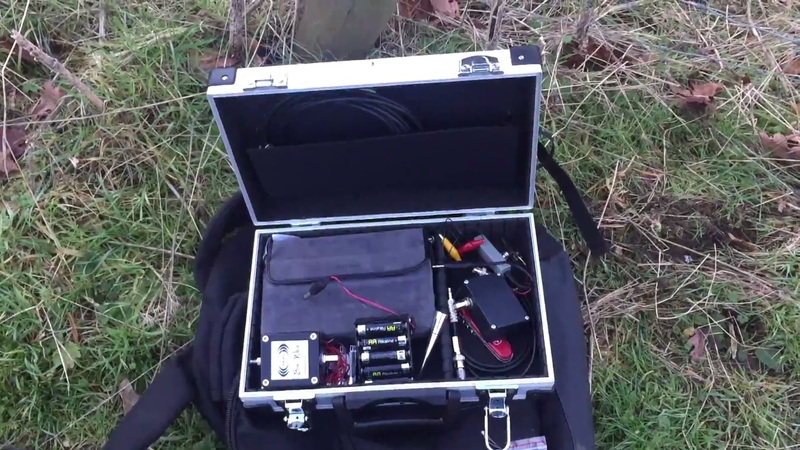 Time is limited right now for a full test, however, I managed to throw together a kit of parts necessary to run a quick set of comparison tests with the whip, against the barbed wire fence I use for ad hoc DXing when out walking the dog! 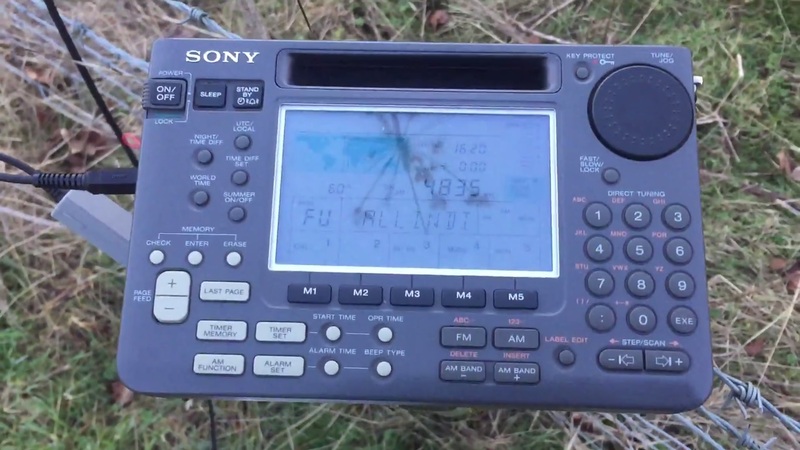 Over a period of an hour or so, I managed to copy a few stations on 31 and 49 metres and thus recorded signals using the Sony ICF-SW55 receiver with the Boni whip and barbed wire fence. 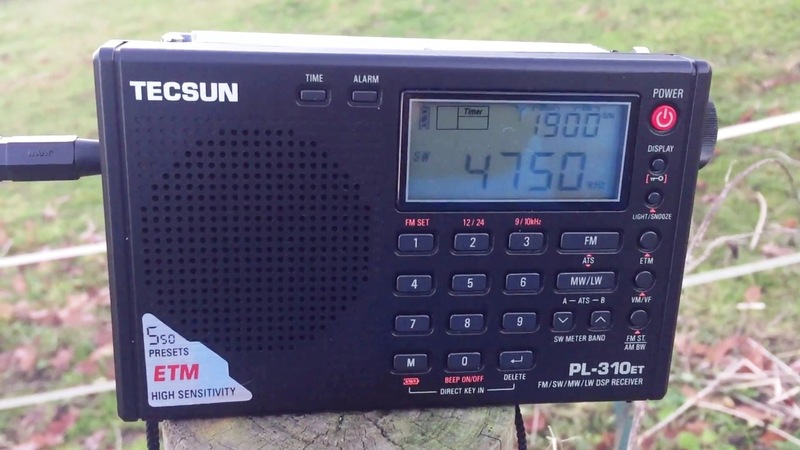 Now previously, I have used that fence as an antenna for the excellent little Tecsun PL-310ET, with some nice results. However, after this series of tests, my views on the fence have changed a little. 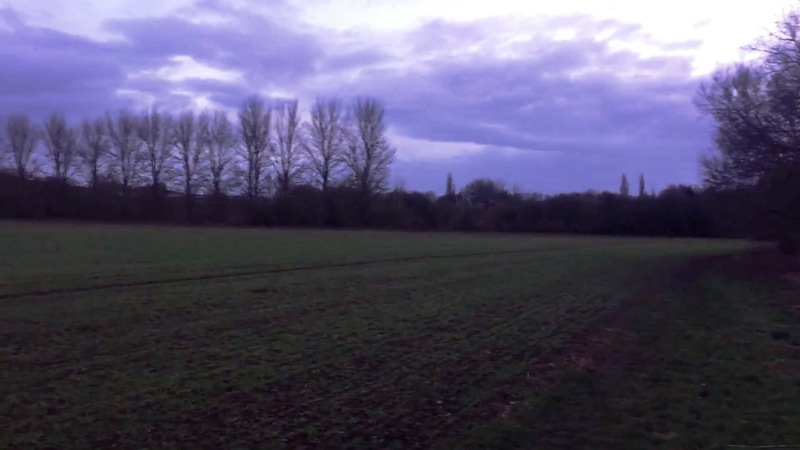 Obviously it might be somewhat directional and earthed along it’s length, neither of which I’ve checked, however, notwithstanding these performance-related factors, the performance of the whip which at home had been terrible, surprised me greatly. 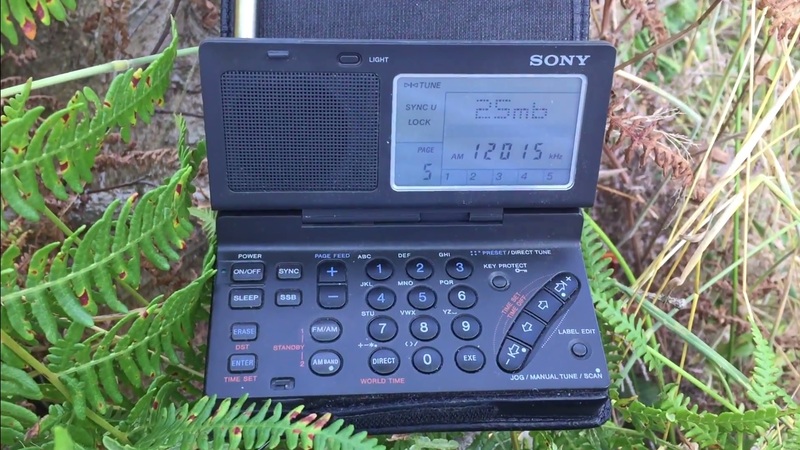 Text links to a set-up video and the reception videos on my Oxford Shortwave Log YouTube channel follow directly below, with embedded videos at the end of the post. 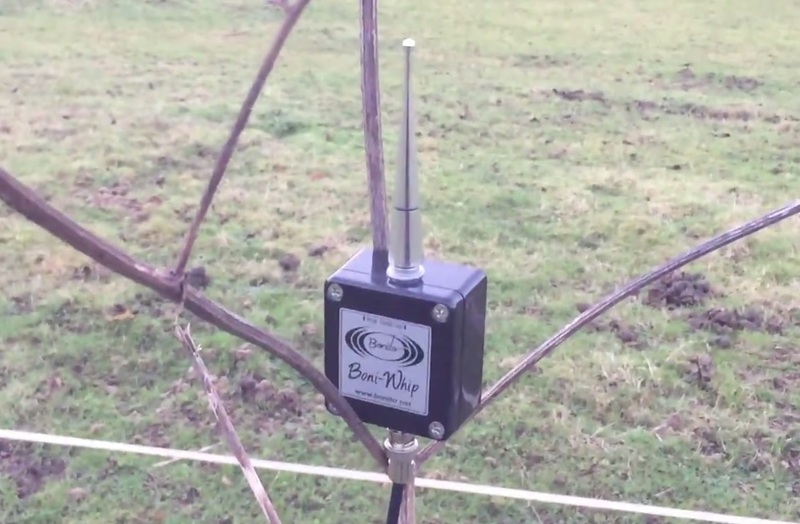 Finally, if you’re looking for a well performing, compact and portable active antenna for outdoor use in quiet environments and of course, DXpeditions, I would definitely recommend the Boni whip. Just bear in mind that the SNR it delivers at home might not be usable for anything more than casual listening. Thanks for watching/listening/reading and I wish you all great DX! 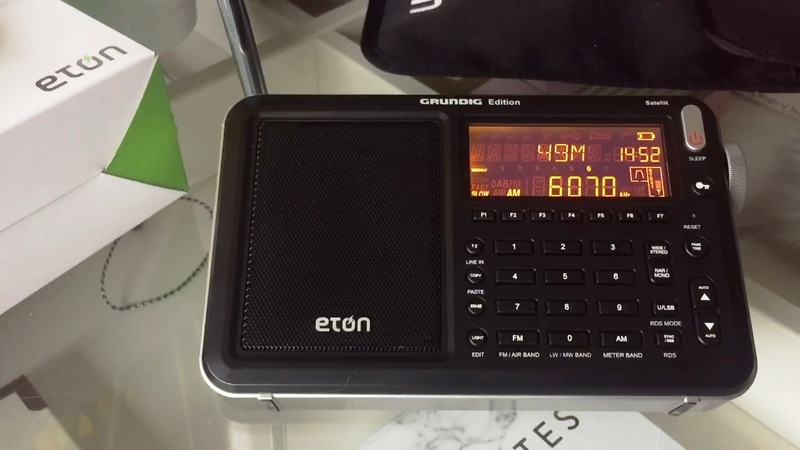 This entry was posted in AM, Antennas, DXpeditions, Guest Posts, International Broadcasting, Portable Radio, QRM, Recordings, Reviews, Shortwave Radio, Ultralight DX and tagged AIR National Channel, antenna, Antenna testing, Boni whip, Bonito, DXpedition, shortwave, Shortwave portable, Shortwave Radio, Voice of Africa, Voice of Indonesia, Zambia NBC Radio 1 on January 18, 2017 by Clint Gouveia.